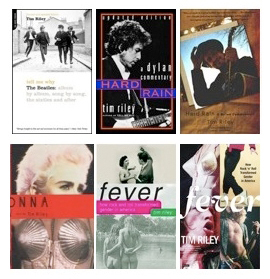 FEVER (Picador, 2005) surveys rock’s gender styles through key figures like Elvis Presley, Tina Turner, Girl Groups, Smokey Robinson, Pete Townshend, Rosanne Cash, Joni Mitchell, Chrissie Hynde, Bonnie Raitt, Bruce Springsteen, and rock couples from Sonny and Cher through Kurt Cobain and Courtney Love. 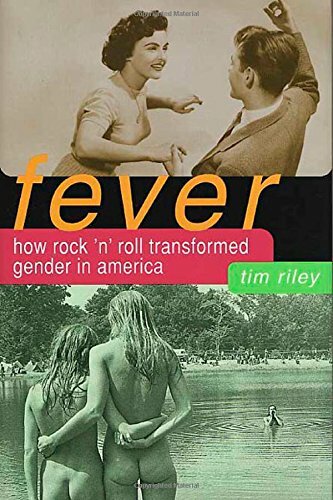 FEVER: HOW ROCK’N’ROLL TRANFORMED GENDER IN AMERICA (Picador, June 2005) surveys rock’s gender styles through key figures like Elvis Presley, Tina Turner, Girl Groups, Smokey Robinson, Pete Townshend, Rosanne Cash, Joni Mitchell, Chrissie Hynde, Bonnie Raitt, a long Bruce Springsteen essay, and a closing chapter on rock couples from Sonny and Cher to Kurt Cobain and Courtney Love. 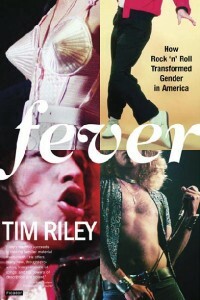 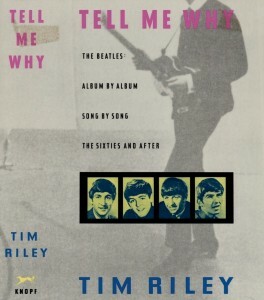 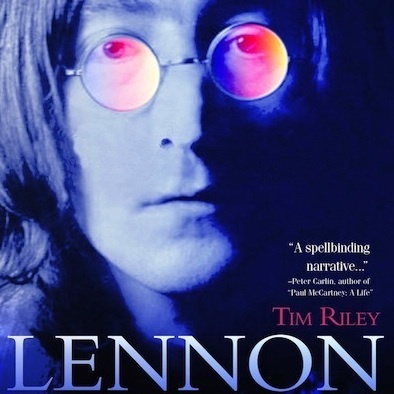 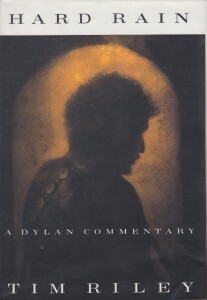 In this new book, Fever, he goes beyond his unique fusion of technical musical knowledge and stunningly perceptive emotional exegesis of lyrics to a wider-angled social vision that focuses in good part on the glorious complexities-societal as well as musical-of the “girl-group” sound, from the Chantels and the Exciters to Chrissie Hynde.